Pick-A-Pig club member at Harry Muhlbach's farm, where the pigs for the club are kept. 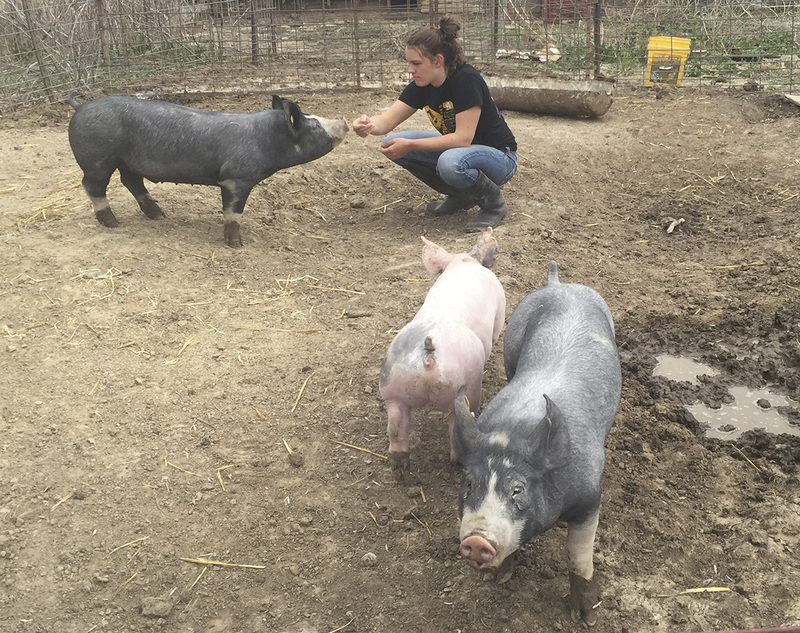 The Pick-A-Pig 4-H club is accepting new members for anyone who wants to learn about pork production and show a pig at the Lancaster County Super Fair. The club is open to all city and rural youth ages 8–18. If you are interested, contact Harry Muhlbach at 402-430-7304 by March 13. The first meeting will be Sunday, March 17.